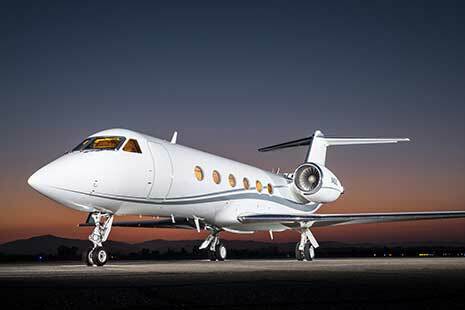 Established in 1999 in Napa, California, Vine Jet outgrew our previous hangar and permanently moved our operation to Santa Rosa, California (KSTS) in early 2012. 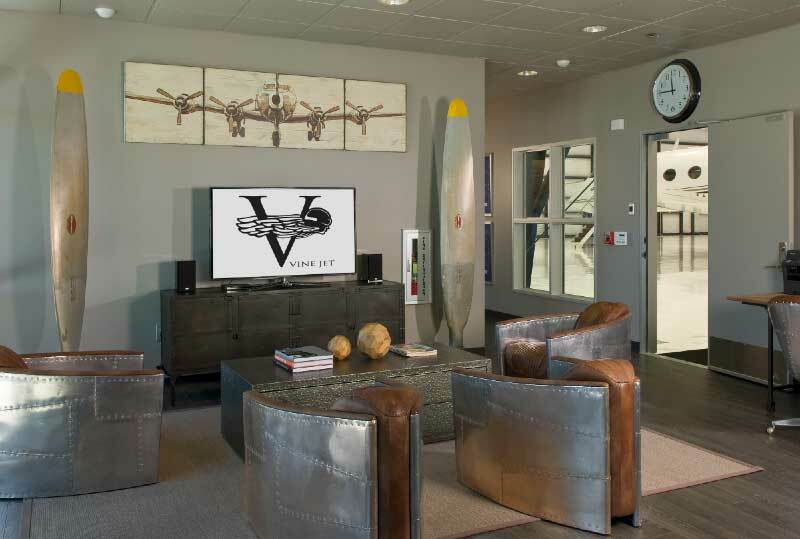 Unlike an FBO, Vine Jet offers private jet hangar space without the hustle and bustle. 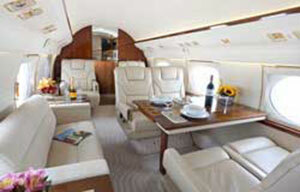 You’ll experience a calm and relaxed environment, perfect for you and your jet. 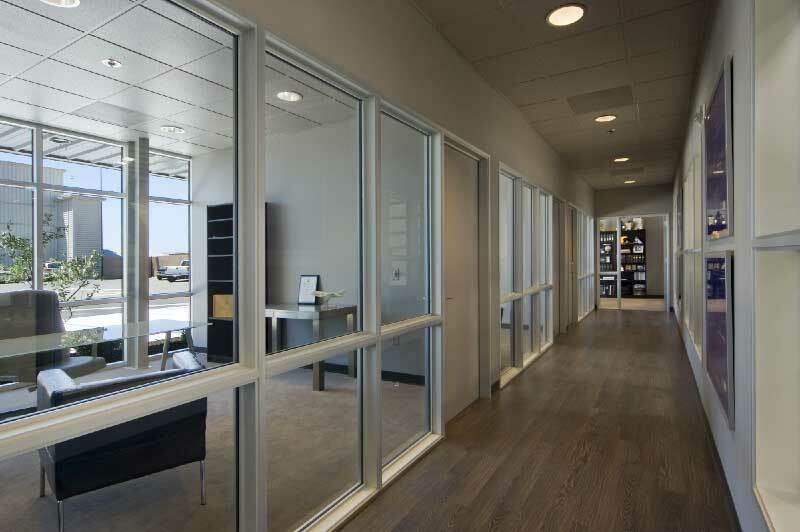 Plus, Vine Jet offers street access, free of the typical hassles of FAA security gates. 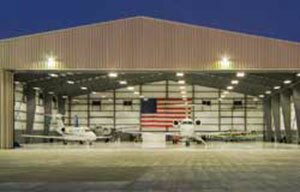 Please contact Phil Gattuso or Steve Penning to see what we can do to help you with your aviation needs. 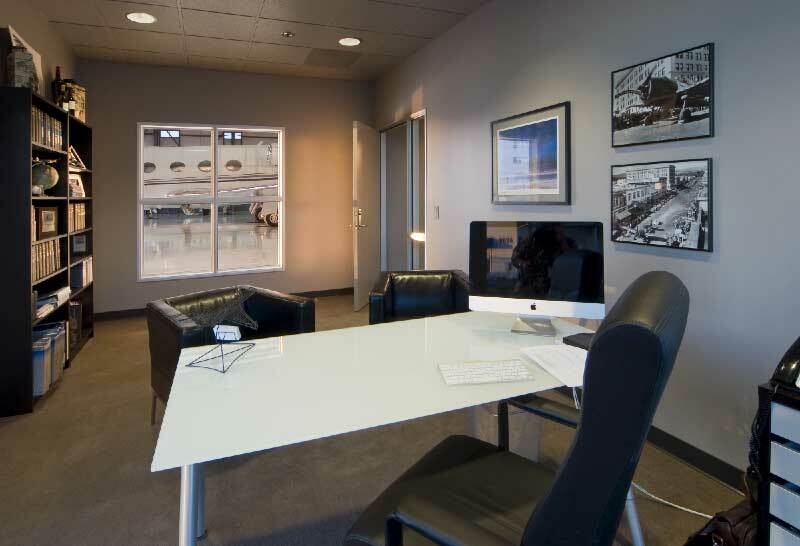 Designed with the private business aviator in mind, Vine Jet offers permanent hangar and office space in our new 25,000 sq. 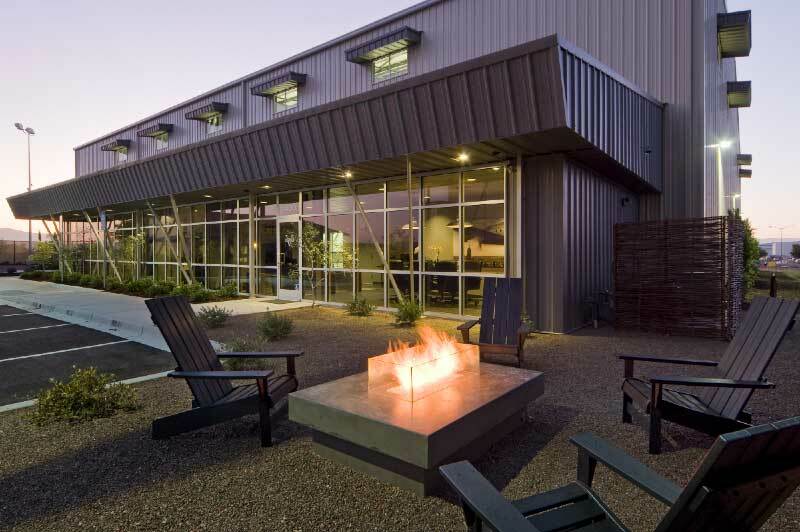 ft. first class facility. 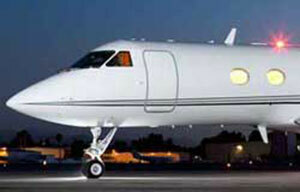 The World’s ultimate business private jet. 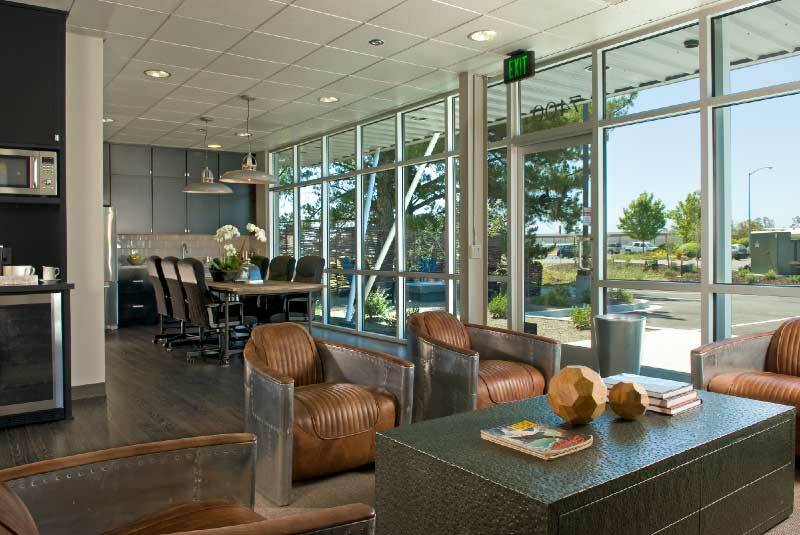 Superbly outfitted to promote genuine productivity and full relaxation. We are committed to making each private jet charter flight experience comfortable, convenient and productive for those who appreciate only the best.